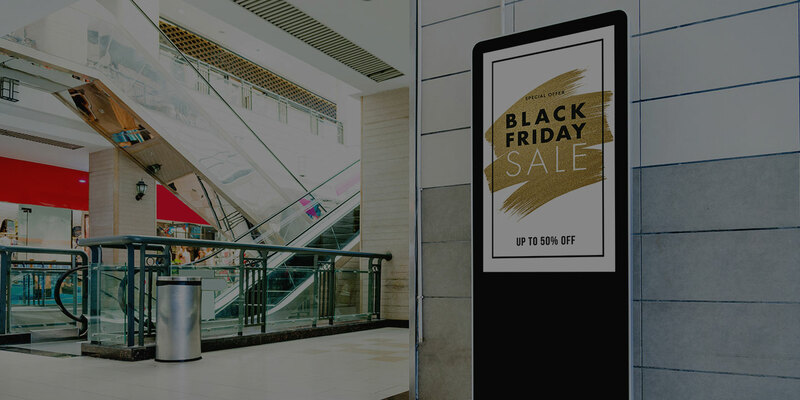 Signage Rocket is a powerful, cloud-based digital signage software that allows businesses to easily deliver any content to screens, no matter whether it’s a simple or the most complex data-driven application. 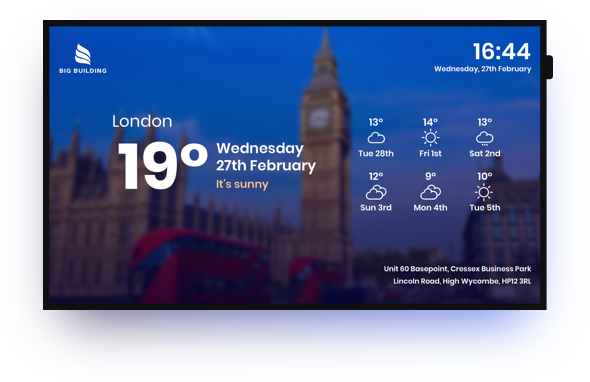 It also solves all the complexity related to managing and monitoring large numbers of displays. 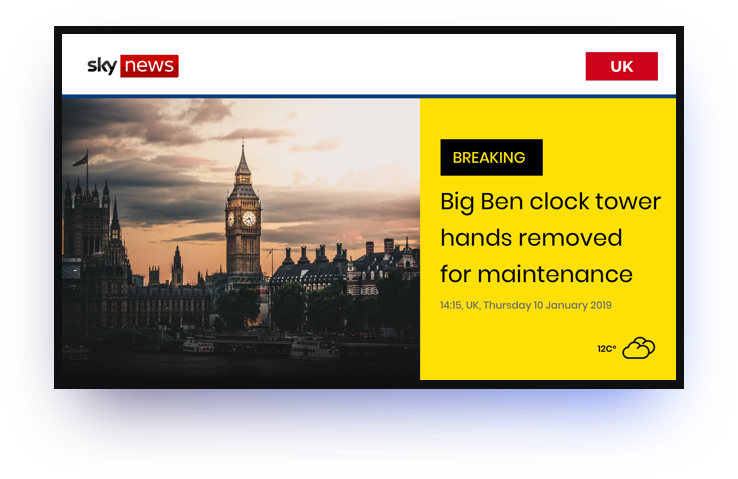 Showcase the latest Sky news from a multitude of feeds such as e.g. 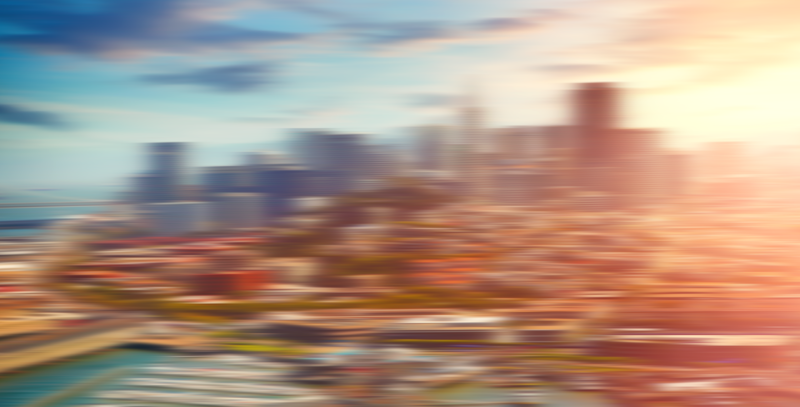 local or world politics, sport, technology or travel. 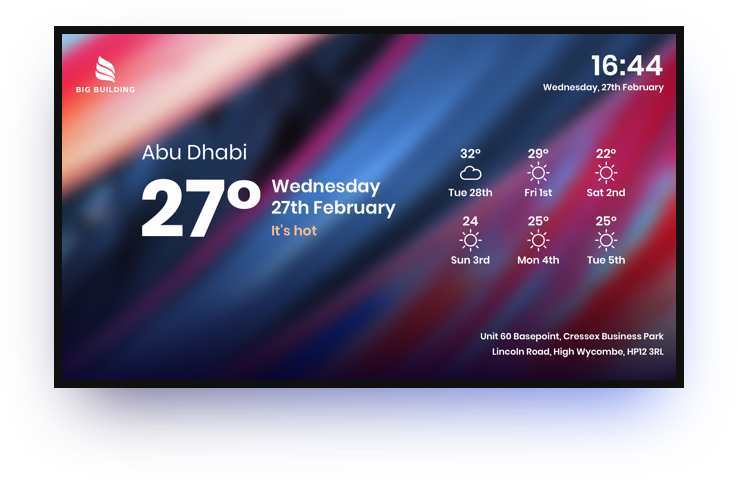 Display 7 day weather forecast for any world location. 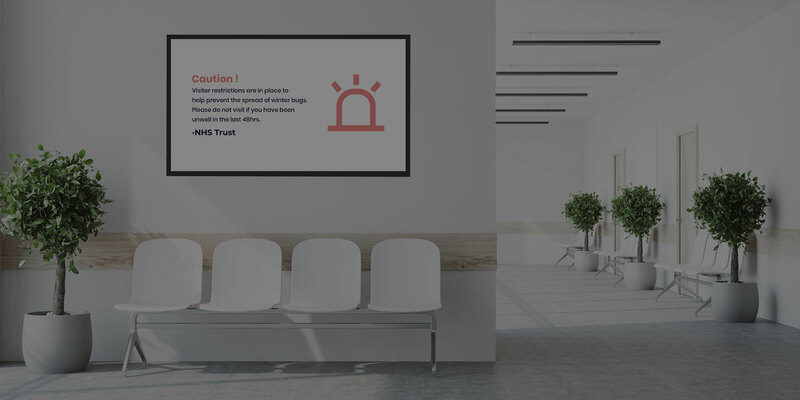 Keep your audience informed and engaged in commercial and residential properties. 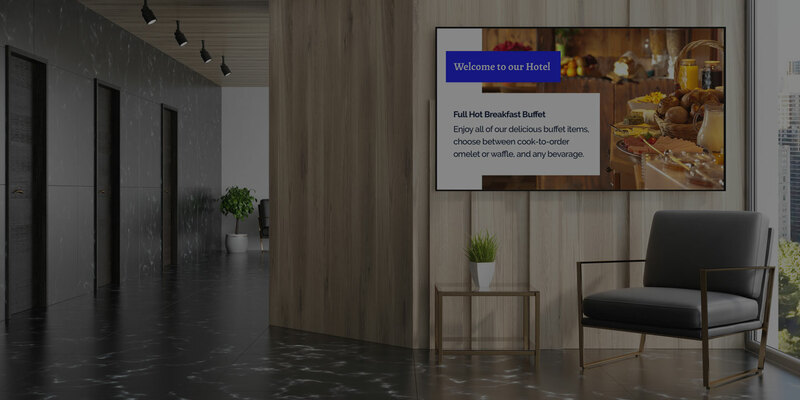 Grab attention of your guests with welcome messages, important annoucements and dynamic, entertaining content. 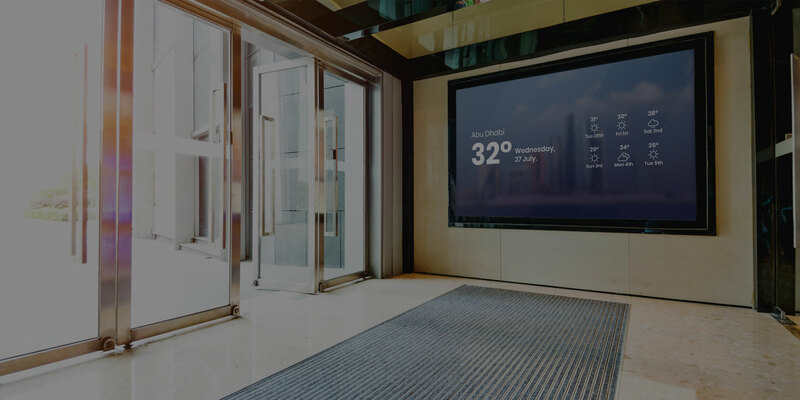 Built with the end-user in mind the platform eliminates all the complexity related to delivering dynamic content to screens and managing large networks of displays. 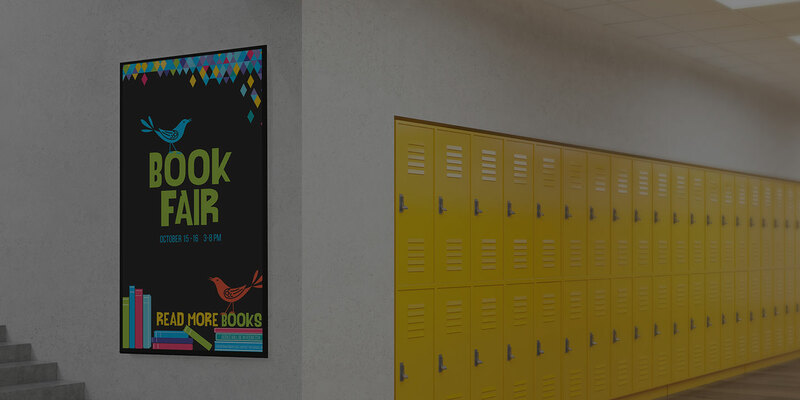 Signage Rocket gives you the peace of mind that everything will always work as expected. 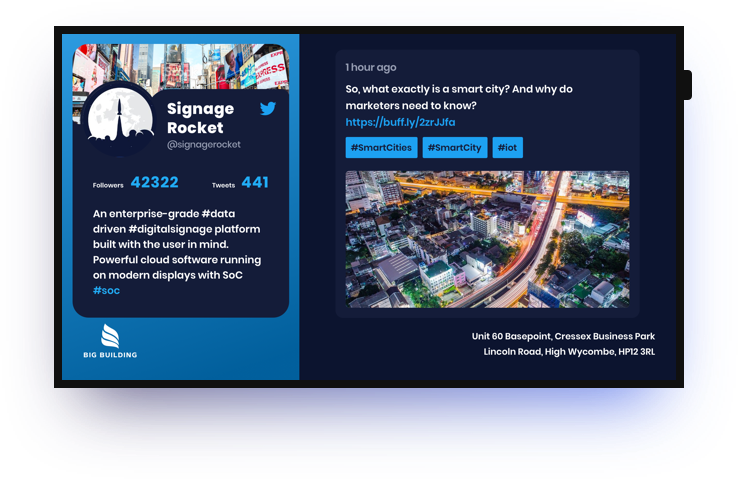 Built with the latest and the most performant technologies the platform is blazing fast & infinitely scalable. 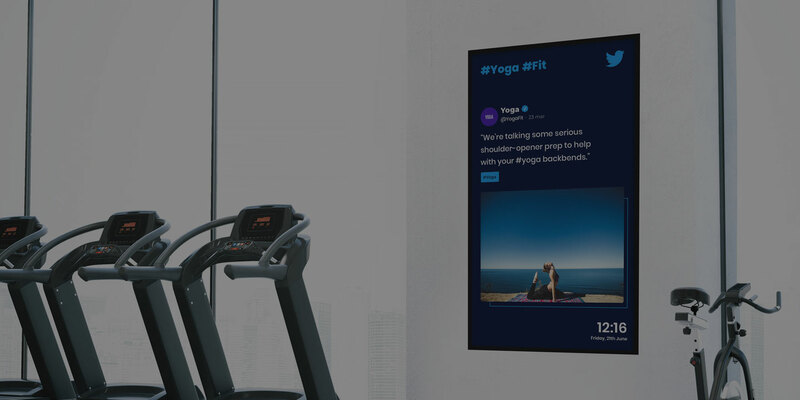 Deliver content to screens the way you like it, use the services you already know. 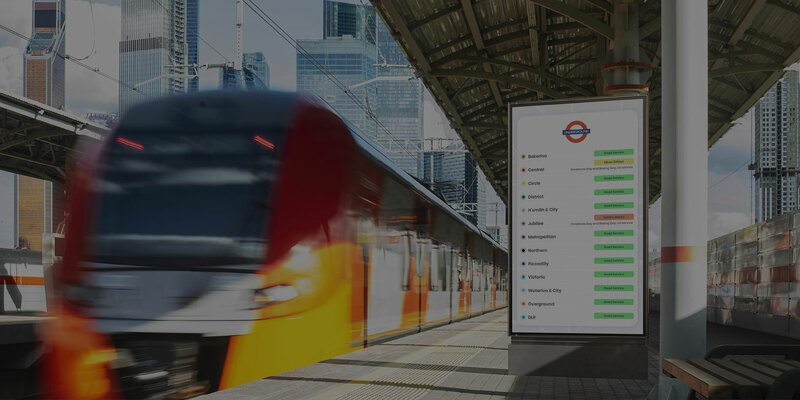 Easily deploy your own HTML5 app to screens no matter whether it’s a simple or most complex data-driven solution. 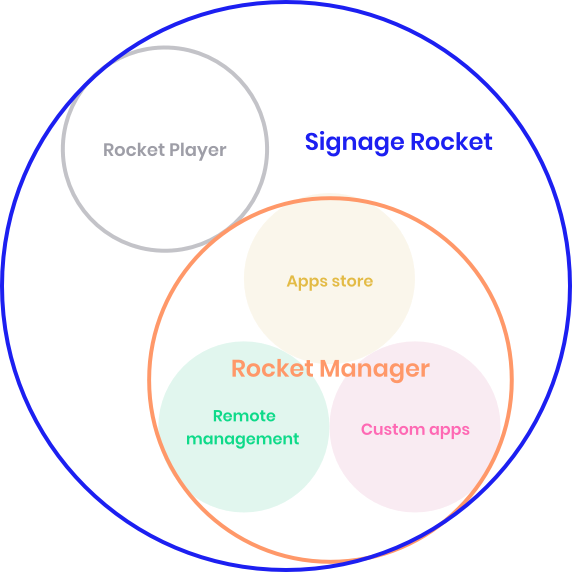 Signage Rocket is a device-agnostic platform and runs on smart displays with System On Chip. lt also supports BrightSign players, Windows as well Chrome browser. 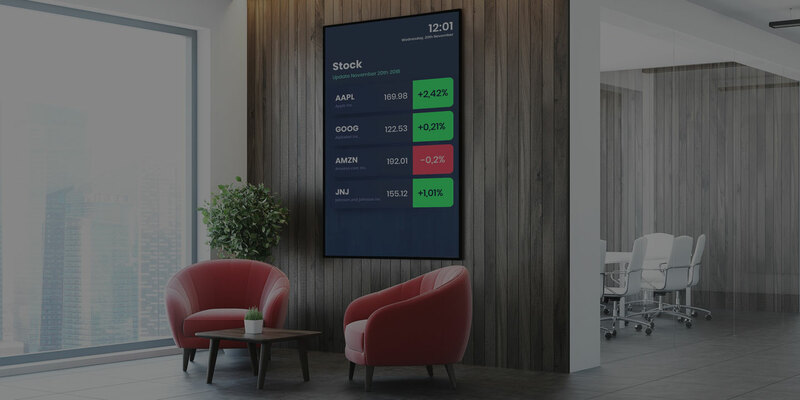 If you have any questions about the platform, digital signage, or maybe you're after a custom solution tailored to your business, let us know! Just enter your email address below and we will get in touch with you shortly!